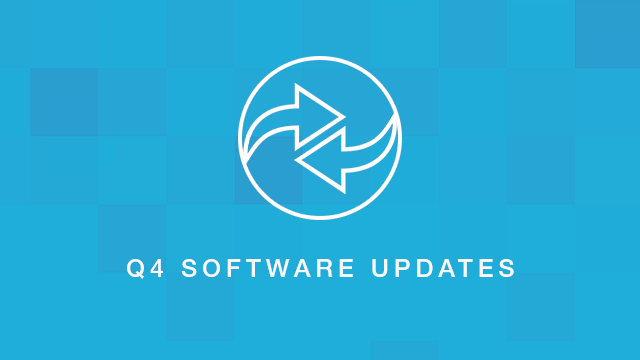 With October peeking just around the corner, it’s time for the SpamExperts Q3 Software Updates blog post. If there’s no rest for the wicked, that means there’s no R&R time for the good guys too. We’ve been working on adding new features so SpamExperts stays ahead of the curve and efficiently combats spam, phishing attempts, viruses, malware, ransomware and other such threats. As always, we want to give a huge thank you to our loyal customers for trusting us in handling their email!